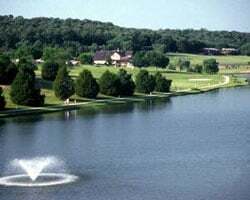 *Lost Valley Lake Resort and Campground* is located in Owensville, Missouri, and is Missouri's finest private resort offering racquetball, tennis, indoor/outdoor swimming, RV rental, sail boating, camping, horseback riding, exercise equipment, sauna, hot tub, tennis and basketball courts, and endless trails for walks in the woods. The resort is beautifully maintained! Private Resort - All members are owners. It is not a timeshare. This is the Charter membership which provides access to campground (tents, campers, RV w/ hookups)! Inquire for details! Executive Ownership! Unlimited availability! Reasonable offers considered! Fees paid for all 2019! Great option for outdoor lovers at heart! Floating week! Fees paid for 2018. Motivated seller, bring offer! Inquire for details now! Great for kids and families! Tons of activities for everyone! Executive package! Inquire for details! Charter membership! 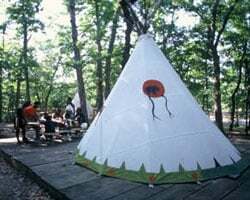 Enjoy the ability to rent RV's, Tent, or TeePee with advance reservations! Inquire for details! Membership in the Executive Apartments! Yearly usage in a floating week! Reasonable offers considered! Great option for outdoor enthusiasts! Inquire today! 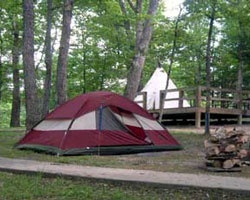 Fantastic campground with RV hookups, campsites, teepees & condos! Unlimited usage in floating weeks! Make an offer! Discover the outdoors all year round! Inquire today for details! Enjoy all the freedom of the outdoors all year round! Inquire today! Explore the great outdoors all year round! Inquire for details today! Explore all the natural beauty of nature! Get to choose your dates and location every year! General ownership! Pick your dates with an annual floating week usage! Inquire for details! Charter membership which gives access to campgrounds (tents, campers, RV w/ hookups). Buyer may receive a title fee credit, inquire for details! General level ownership! Provides access to tents, campers and RV sites without hookups! Inquire for details! All Reasonable Offers Considered! Great for outdoor enthusiasts! Available to upgrade to Villas at request. Enjoy peaceful and fun vacations! Charter membership gives access to campground, including tents, campers & RV with hookups! Buyer may receive a title fee credit, inquire for details! Executive ownership! Access to all the facilities on the resort! Annual floating week! Inquire for details! 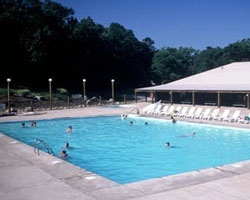 Executive membership offers access to all facilities; campground and cabins! Vacation when you want with a floating week! Inquire for details! Executive membership with access to all sites! Great option for families! 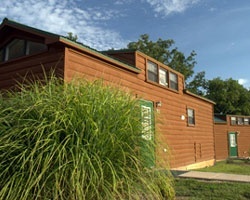 Highly motivated seller Price Negotiable Executive membership offers campgrounds & cabins! Buyer may receive a title fee credit, inquire for details! Great option for outdoor loving families! Discover available campgrounds in prime locations! Make an offer today! Highly motivated seller! Executive Campground! Explore the great outdoors all year round! Family friendly resort!